What's better than a day off and nothing but an open road that's yours to discover? Below I've outlined three of the most beautiful oceanfront drives I've ever taken. You'll feel worlds away from civilization, but in reality, you won't be far from a variety of accommodation and dining options. Whether you have a day (or three), I recommend you take it slow and spend some time to breathe in the fresh air and discover the jaw-dropping scenery along these famous routes. Nova Scotia is home to Cape Breton Highlands National Park and the scenic roadway known as the Cabot Trail. The fun begins once you reach Cape Smokey Provincial Park and ends in Chéticamp, an Acadian fishing village. The views are stunning as the road ascends and twists along the Atlantic Ocean. One of the unique experiences along this route is the northern plateau, where you'll coast through boreal forest and taiga habitats. 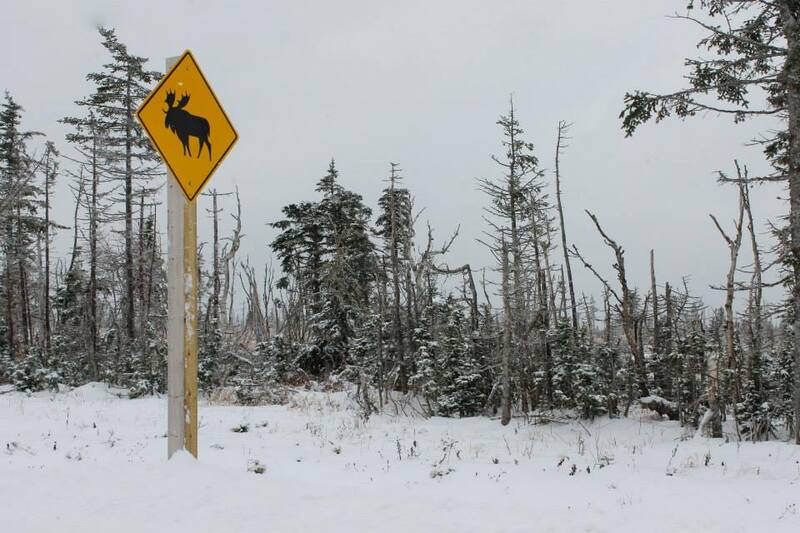 This is also where you'll want to be especially careful and watch out for moose. Since 1939, the Pacific Coast Highway has been impressing visitors to California's central coast. As you travel down from Carmel to San Simeon , the route becomes less densely populated as you pass through a variety of impressive scenery: rolling farm pastures, redwood forest, and jagged coastline. If you continue down to Piedras Blancas, stop to see the colony of elephant seals that calls this coastline home. 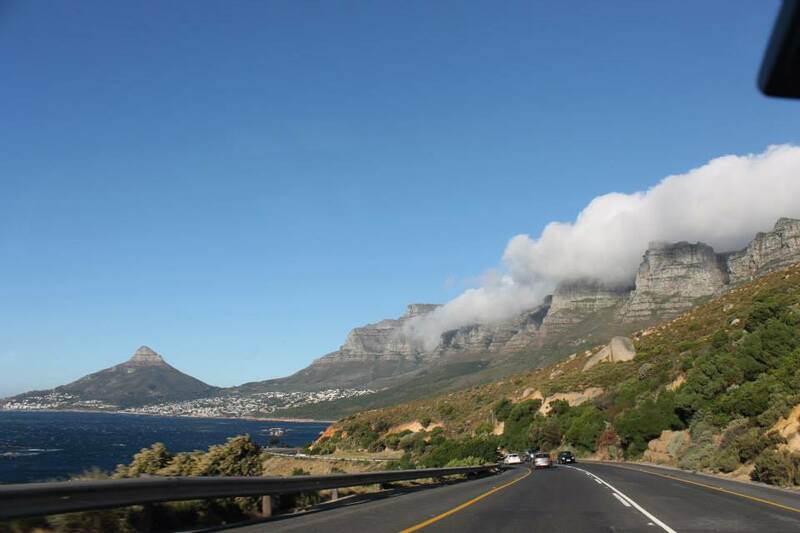 This road starts just southwest of Cape Town in Hout Bay and hugs the Cape Peninsula as you head south towards Noordhoek. The roadway was built between 1915 and 1922 and is not for the faint of heart. During rainy times, rock-slides can occur, so be sure to check the sign boards (or this website). If you're lucky and depending on the season, you might see whales breaching or troops of baboons by the roadside.